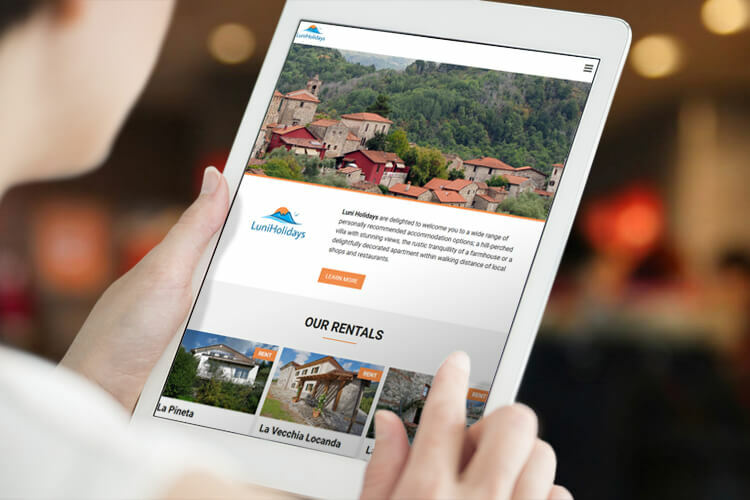 The client runs a property rental / purchase business focussing on the Lunigiana region in Italy. The website is WordPress based and, unusually for us, rather than being a bespoke design, is using a heavily customised off-the-shelf theme*. The website allows the showcases of properties for rent and for sale.